Your dishwasher gets a lot of use. It deals with food, heat, and moisture on a regular basis – making it an excellent breeding ground for gunk, hard water stains, and even mold and mildew. The dishwasher will work better and last longer with regular cleanings and the occasional deep cleaning. 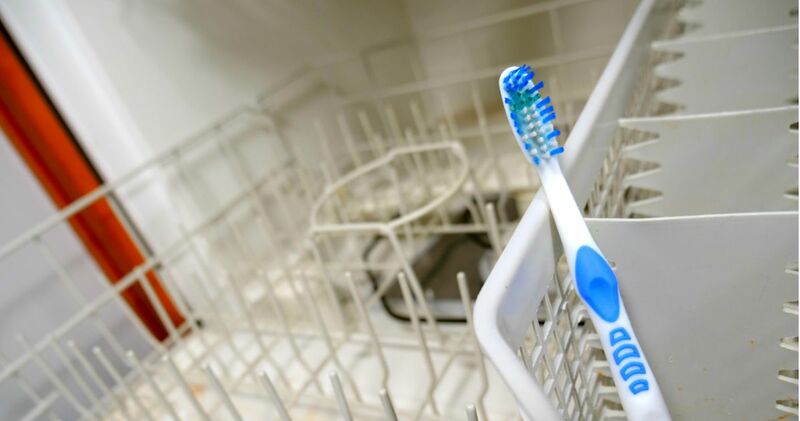 You don't need fancy products or expensive cleaning solutions to clean the dishwasher. You'll find the items for these dishwasher cleaning hacks right in your pantry. Cleaning the dishwasher has never been easier. 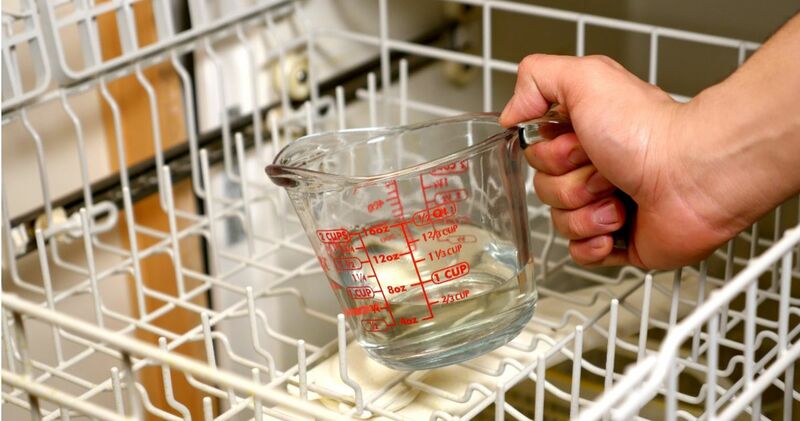 Regularly cleaning the dishwasher keeps hard water stains and gunk at a minimum. You can perform a hands-off cleaning once a month using the power of vinegar and baking soda. Check out how via the video below. 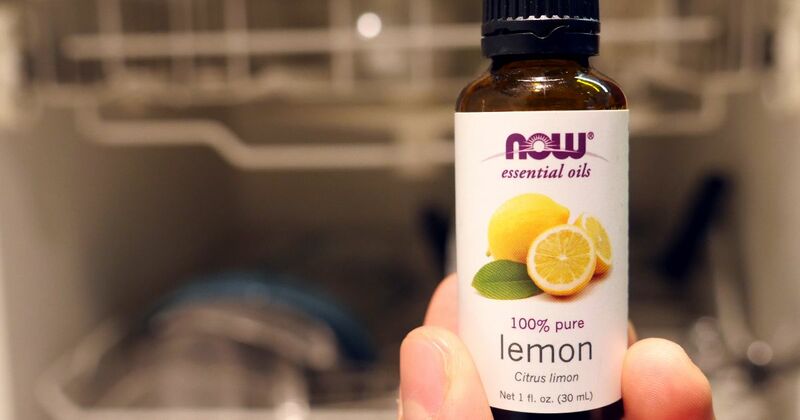 Want to make your house smell amazing? Whip up this mixture to make the whole house smell heavenly. The video shows what to do. 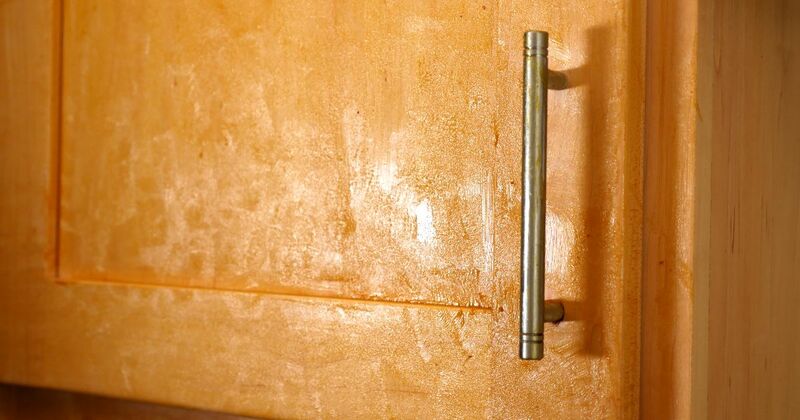 Believe it or not, vegetable oil can help eliminate grease from cabinets. Watch the video below to see how. 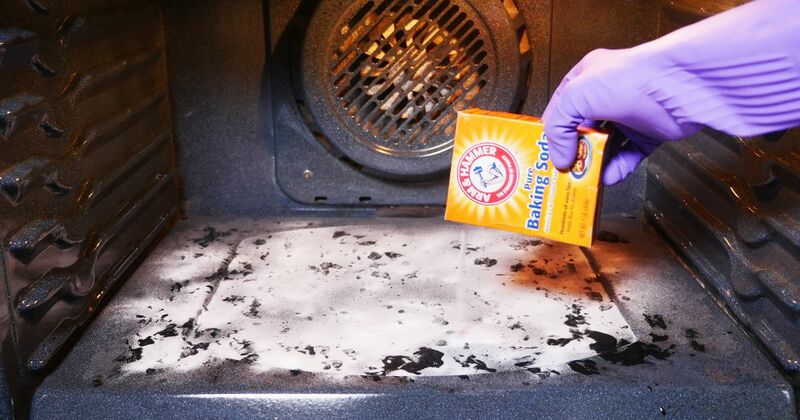 The inside of your oven is the last place you want to clean. Luckily, the following method makes cleaning a breeze. 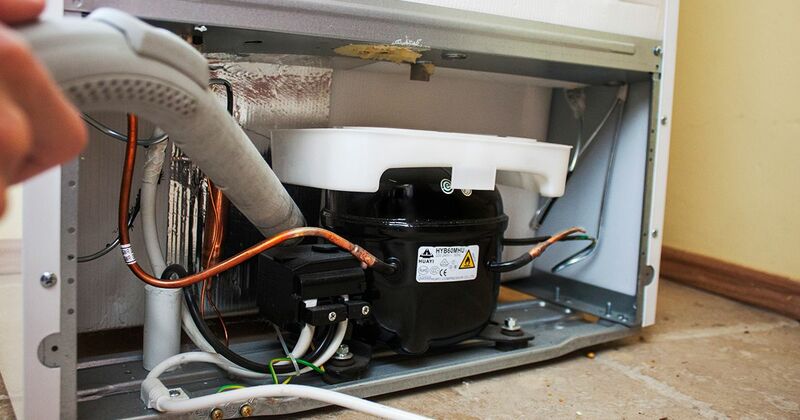 It's disgusting, but the refrigerator coils you've been ignoring really need to be cleaned. How many years of pet hair, dust, dirt and cooking grease have collected there? Make sure the appliance is unplugged when cleaning. Try the technique below. 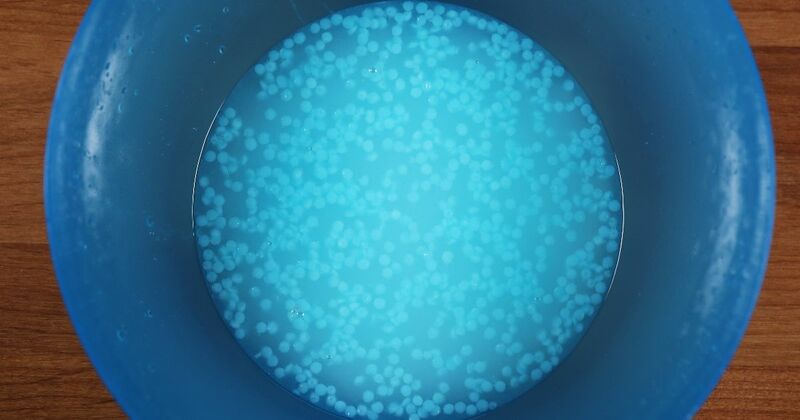 Some areas of the dishwasher are excellent at hiding mold, mildew and gunk. These areas are usually hard to get into, such as around the bases of spinning arms and along the seals and gaskets. Try the technique in the video that follows. Lemi Shine dishwasher cleaner does an amazing job at removing hard water stains and food debris from dishwashers. 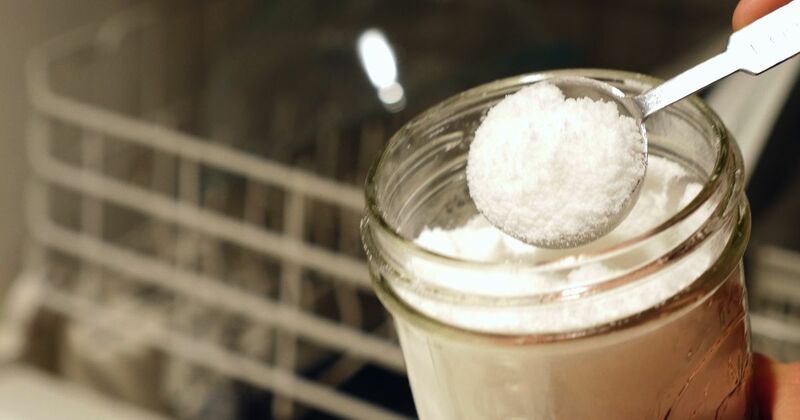 You can create your own dishwasher cleaner at a fraction of the cost. Check out the solution below. There's a reason the following baking soda-based recipe is popular among organic DIYers: It works. Watch the process in the video below. 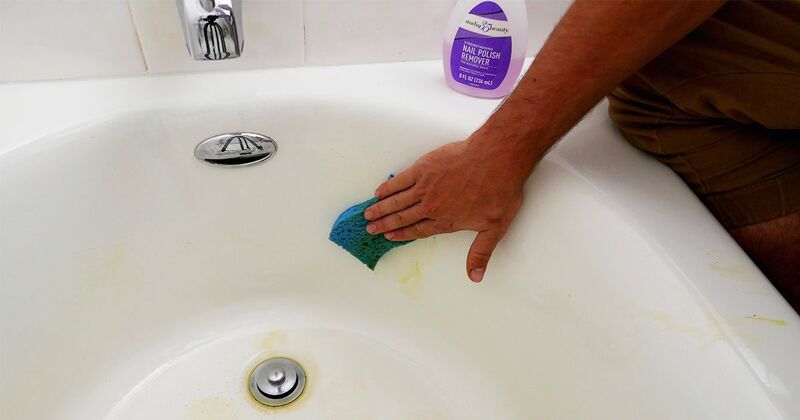 If your tub has lots of grime, instead of buying expensive store-bought products, try the solution in the video below. 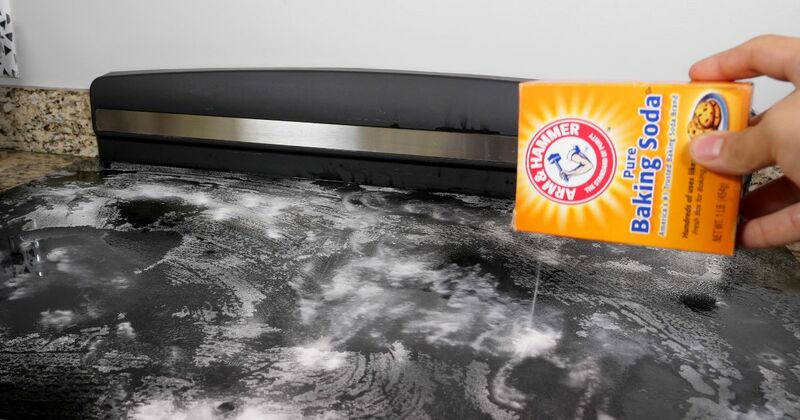 You can quickly run a cleaning cycle with natural ingredients to freshen a musty dishwasher. Try the homemade solution below.